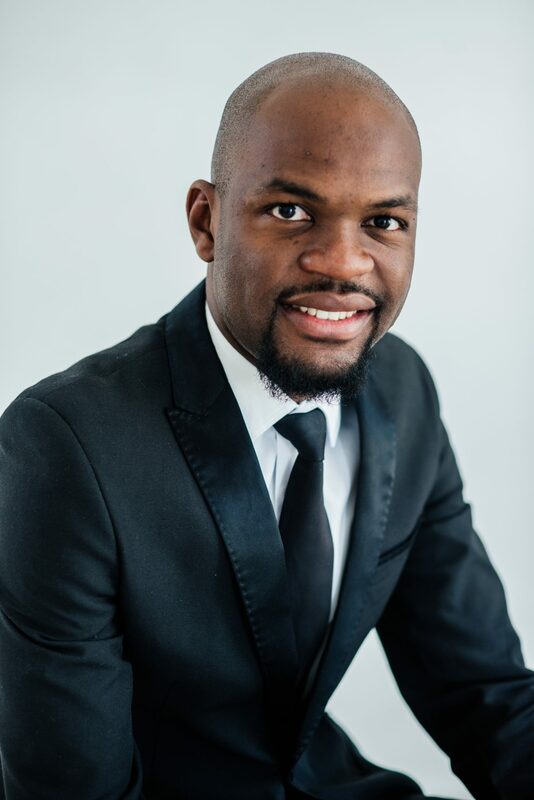 Karel Natangue Gaeb is a Candidate Attorney at Sisa Namandje and Company Incorporated as of the 08th of January 2018, and due to complete his Justice Training Certificate at the end of 2018. Karel holds a Bachelors of Laws (Honours) degree and a Diploma in Paralegal Studies from the University of Namibia. He has also obtained a Certificate in Human Rights Implementation from the University of Lucerne, Switzerland as well as a Certificate in Indigenous Peoples’ Rights in Africa from the University of Pretoria, South Africa. Karel has been an editorial board member of the University of Namibia Law Review since 2015 and served as Co-Managing Editor during 2017.